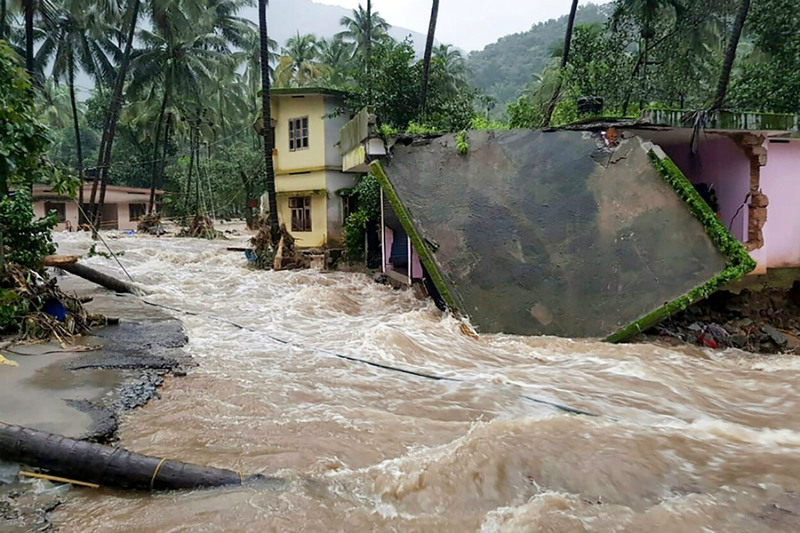 In India, the death toll from the floods and landslides caused by heavy monsoon rainfall has reached 500. IHH launched an emergency aid operation in the region, and initially delivered aid to 36 thousand 543 victims. 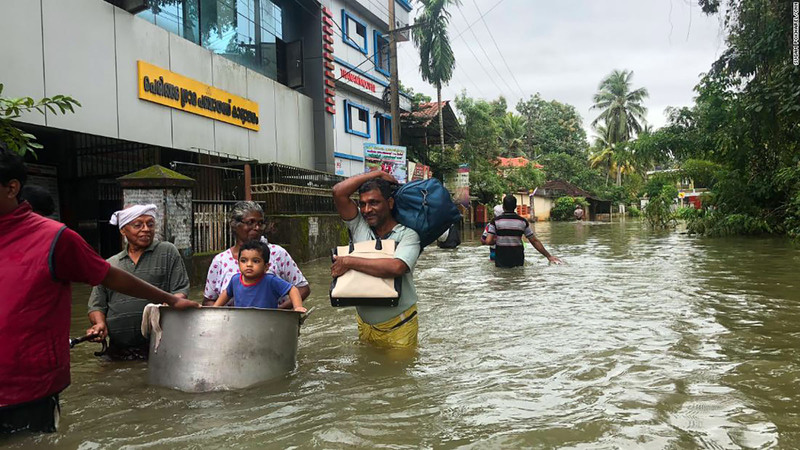 The death toll in the India’s Kerala state, that experienced the most devastating floods and landslides in a century, has reached 500. 30 people are missing due to the floods. In the region where the search and rescue operations are continuing, 130 homes were affected by the floods and residents were evacuated to collection centers. The number of people in these evacuation centers has reached 1 million. As the intense rainfall caused the flooding of dams and rivers, main roads and bridges were also destroyed. 32 thousand 500 hectares of agricultural land were destroyed in the floods. Snakes that have moved to residential areas to escape the floods are another problem for the Indian people. Indian officials estimated the storm damage in the state to be 3 billion dollars. 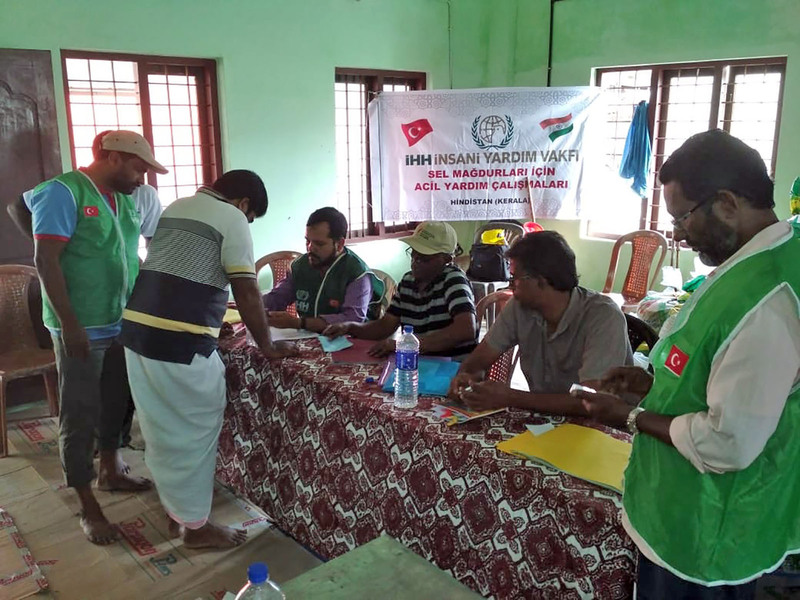 IHH Humanitarian Relief Foundation, that has continued aid operations in the region for many years, launched an emergency aid operation on August 17 to provide aid and support to the Indian people. Initially, IHH teams delivered food provisions, hygiene supplies, blankets, clothing and umbrellas to 36 thousand 543 people. In the wake of the flood disaster that will certainly not be forgotten for years to come, the people in the region thanked the Turkish people for IHH aid efforts. IHH also delivered Qurban donations to the Indian people on Eid al-Adha. As a part of our Qurban project, thousands of people benefitted from 800 cattle sacrificed in the country. With the support of our donators, IHH Humanitarian Relief Foundation will be continuing its emergency aid operations in the region. A donation of 5TL can be made by texting ACİL YARDIM via SMS to 3072. 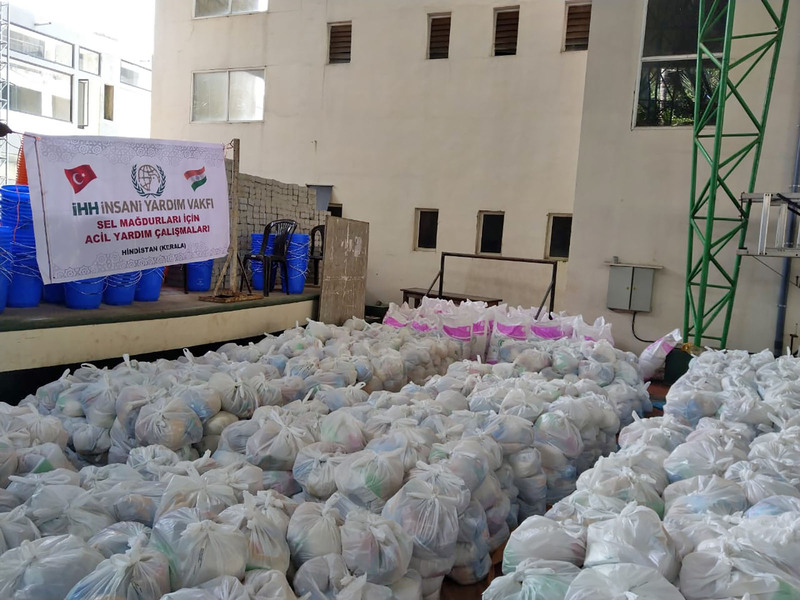 Those who want to donate larger sums of aid can support the food victims in India via IHH’s website or bank account numbers.